Product #5588 | SKU A99WS | 0.0 (no ratings yet) Thanks for your rating! Be Shure of your audio. 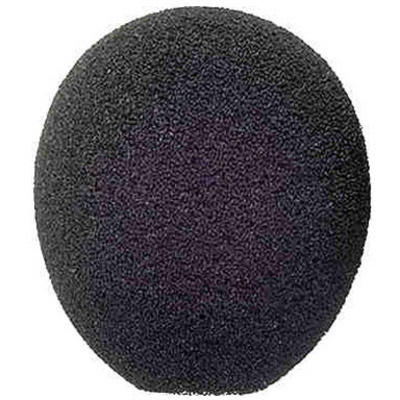 Shure's high-performance Foam Mic Windscreen for Gooseneck Mics is the perfect attachment to eliminate noise and static in your mic. A premium filter for select models, this windscreen eliminates unwanted breath and wind noises. Compatible with: MX412, MX418, MX412S, MX418S, MX412SE, and MX418SE.